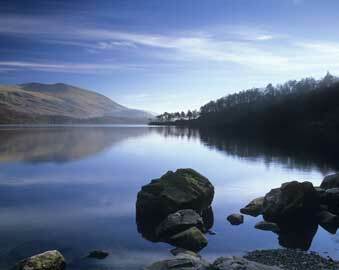 The Lake District has some stunningly situated camp sites; as good as any to be found in Britain. There are campsites in locations to suit all tastes from the bustling market town of Keswick to the tranquil and relaxed Wasdale, Patterdale or Langdale. 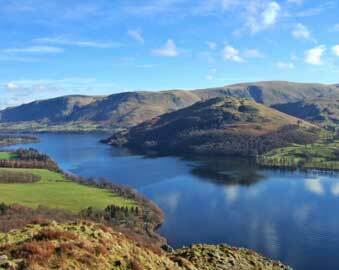 Here is just a small sample, more and more lake district camp sites will be added each week. 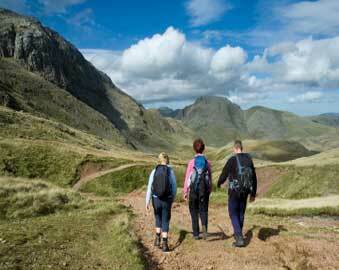 Camping is definitely a good way to experience firsthand the natural beauty of Lake District is by camping. Participate in group tours and pitch your tent at some of the best sites in Lake District, such as the foot of England’s highest mountain. 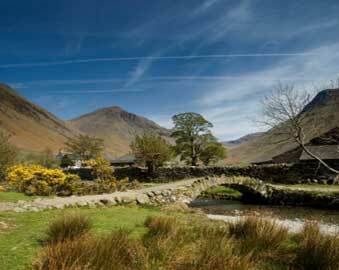 Lake District boasts several caravan and touring parks that can cater to your camping needs. Fantastic location close to Buttermere village, set alongside a stream with amazing views of Red Pike, Haystacks and High Stile. Beatufily located in woodland opposite the River Derwent in Borrowdale. 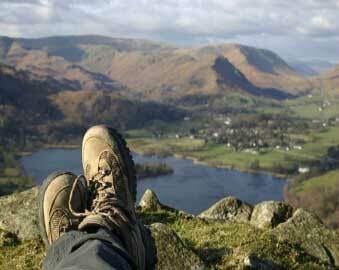 1.5 miles from Keswick Town Centre. Set on hill side with breathtaking views of Derwentwater and eswick fells. This is a quiet site suited for couples and their families. Excellent facilities and an extremely well run campsite. This is a quiet family camp site in the centre of Eskdale - in our opinion it is located in one of the most beautiful valleys in the Lake District. Long Valley Yurts - Great Langdale Campsite. The classic Mongol style yurt style of accommodation available in the Great Langdale Valley. Low Wray, Ambleside, 07884 315298. 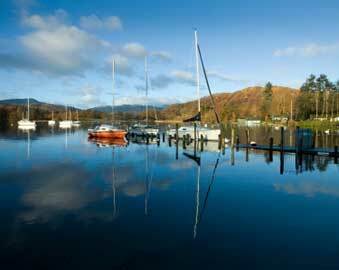 This campsite is located at Low Wray National Trust Campsite at Lake Windermere. Located between Bowness and Newby Bridge. An "A" grade award winning campsite next to Lake Windermere.